888 Bingo is a popular bingo website, with a friendly online bingo members and choice of 75 ball bingo, as well as 80 ball and more. 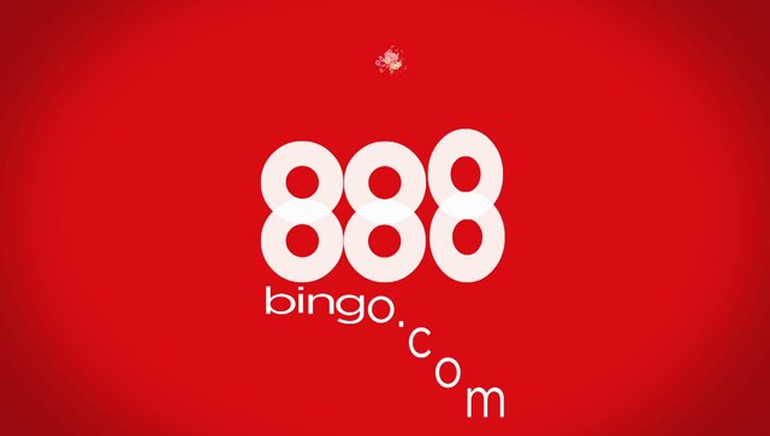 Founded in 2009, 888 Bingo operates on a reputable software platform 888. The platform verified all the time by Independent and licensed by Gibraltar to make sure fair play.